control via Savant’s award-winning touchscreen Pro Remote and Pro 8 app. Las Vegas. These features will become available early Q2, 2019. 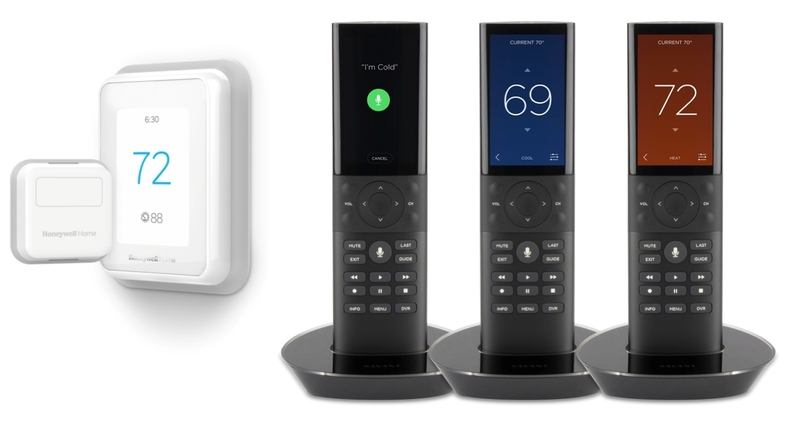 Design Centers and Savant’s global network of Authorized Integrators.